Troubled country singer Mindy McCready has died of a self-inflicted gunshot wound. 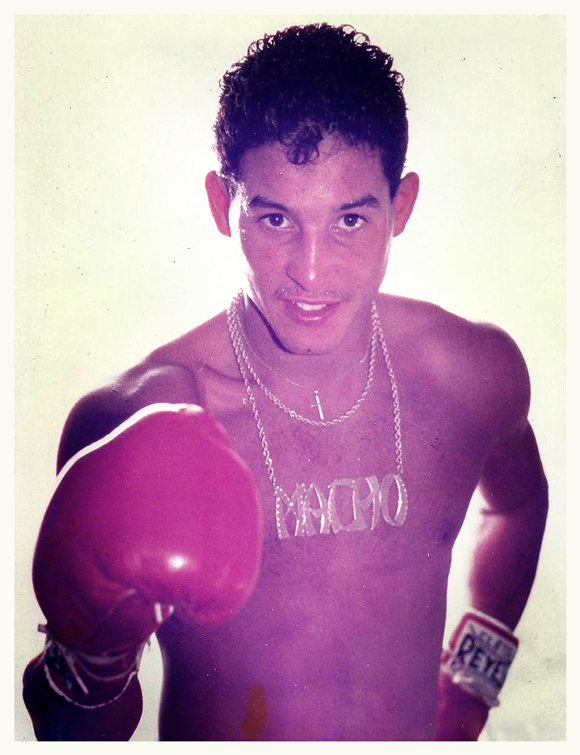 Hector “Macho” Camacho has died at age 50. 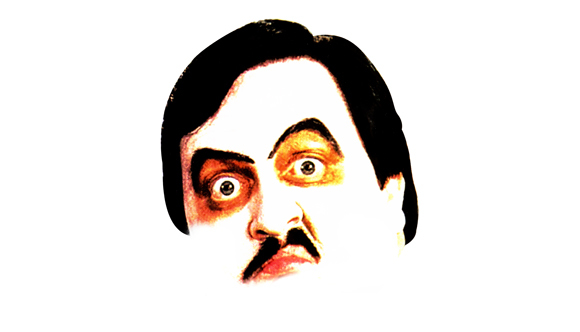 The flamboyant boxer dominated his weight class in the 80′s with a 79-6-3 record. 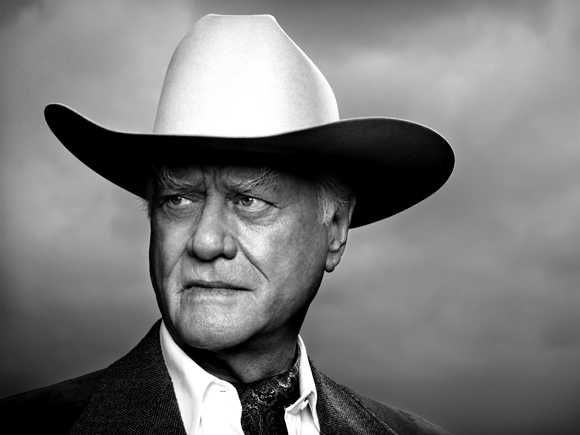 Larry Hagman, best known for his role as J.R. Ewing on “Dallas,” has died at age 81. 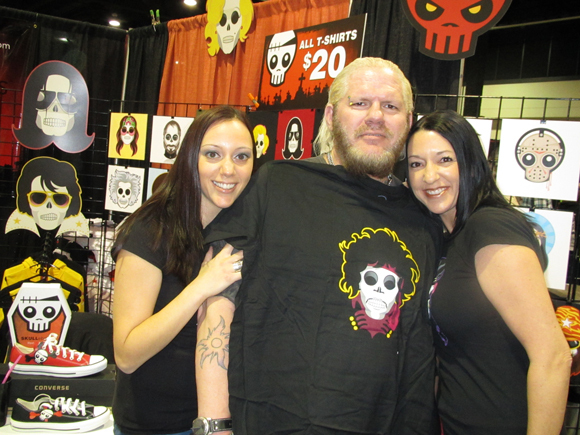 As was true for the past two years, Rock & Shock 2012 was a real thriller! 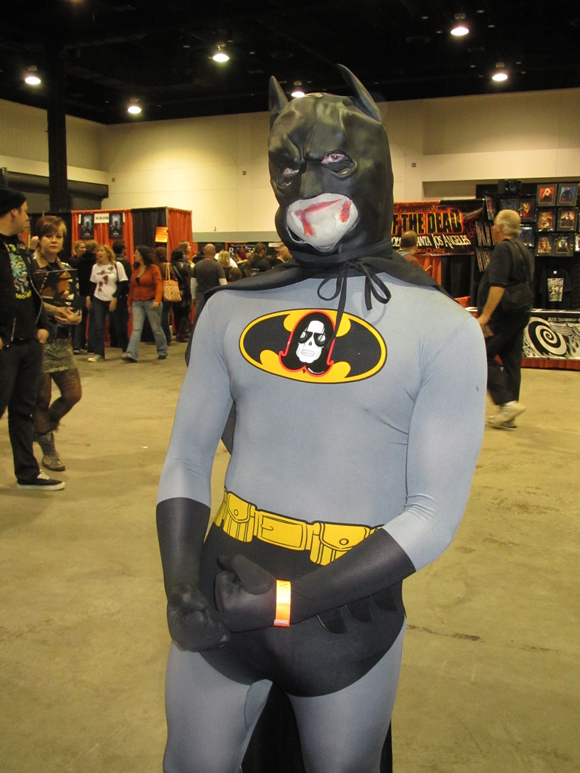 Although he looks führy-ous, we can assure you that Doc was a real blast. 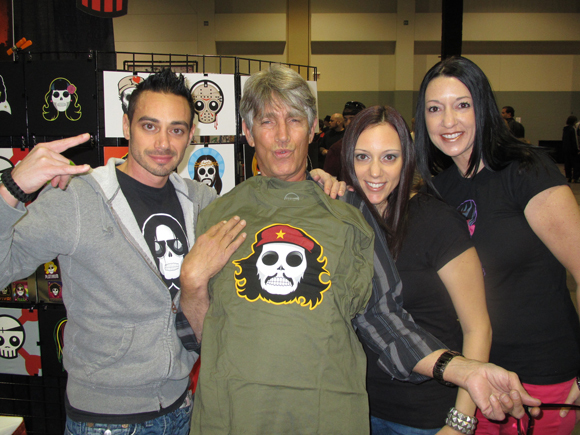 I bet you did nazi this shirt coming! Diamond Dallas Page. The girls did everything they could to avoid the diamond cutter! 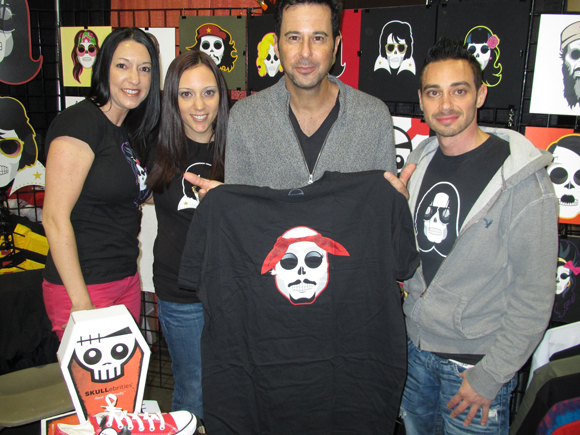 …and they came in all shapes and sizes! 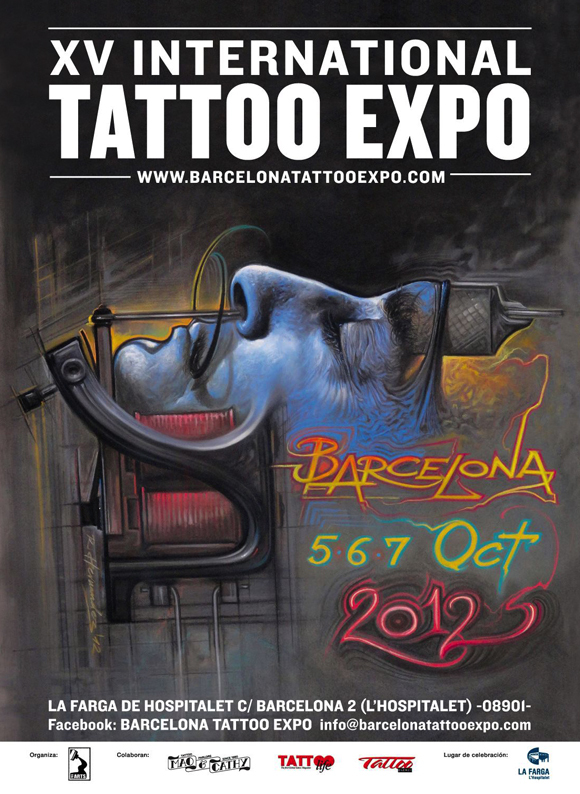 Barcelona Tattoo Expo… See You There! 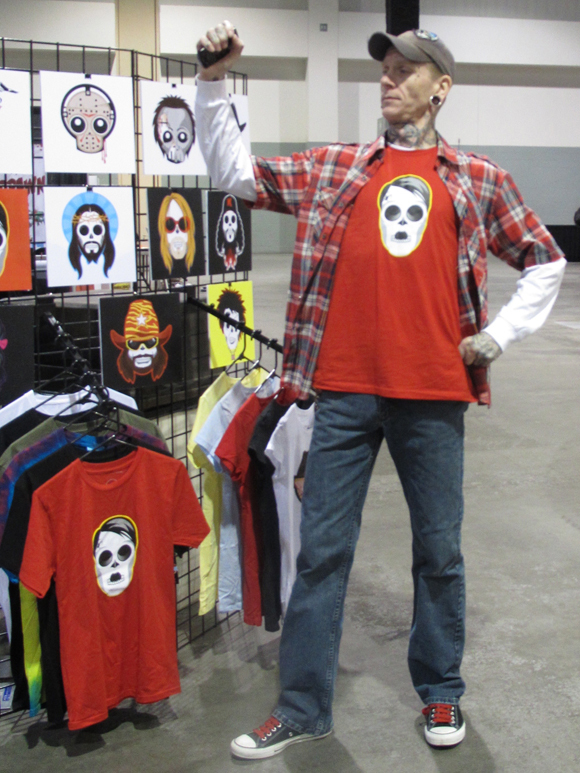 Join Oli Benet and the SKULLebrities team as we descend on Barcelona for the 15th Annual Barcelona Tattoo Expo… Be sure to come by our booth and say ola! 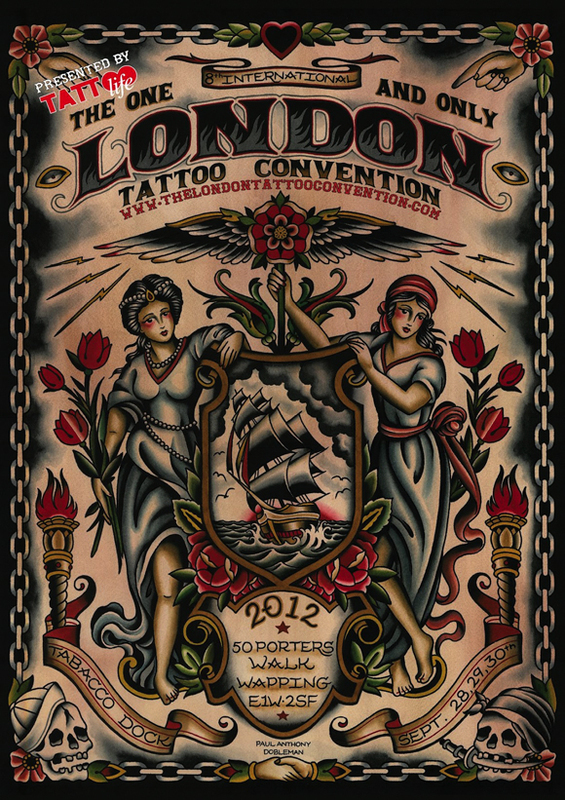 : October 5th – 7th. 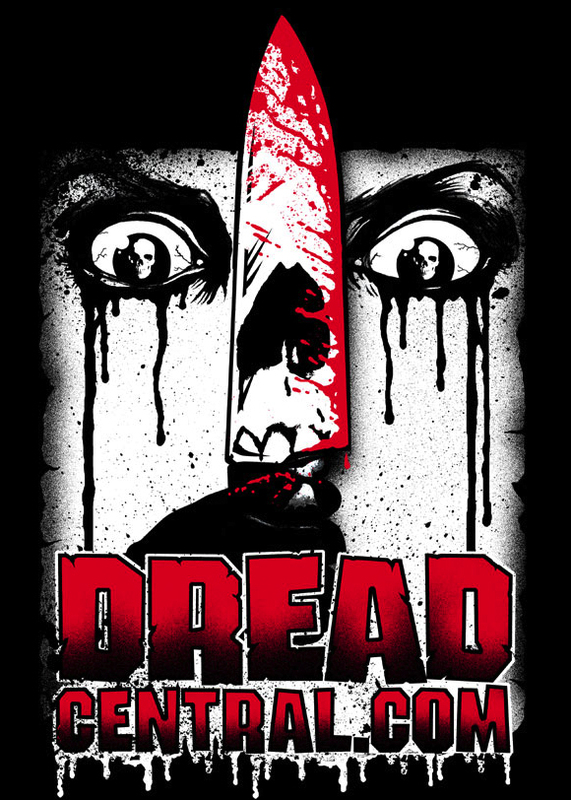 Thanks For the Love, Dread Central! 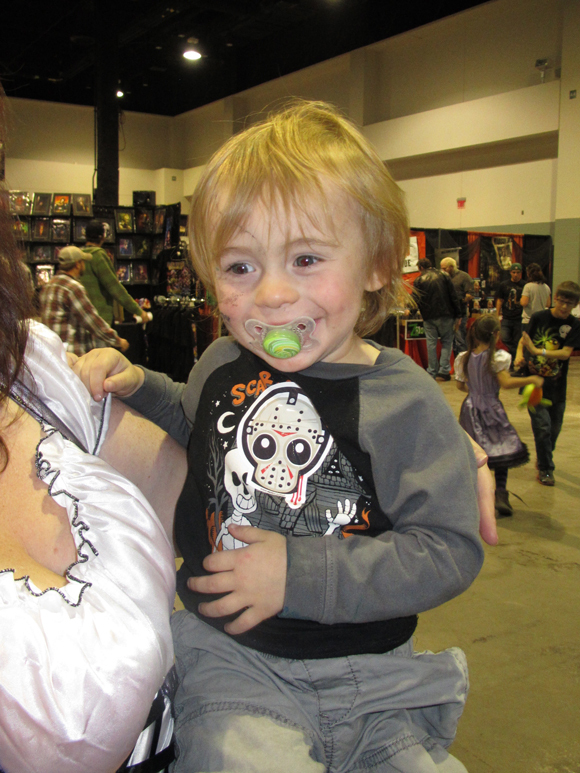 Doctor Gash of DreadCentral.com wrote a killer article about us! You can read it HERE. 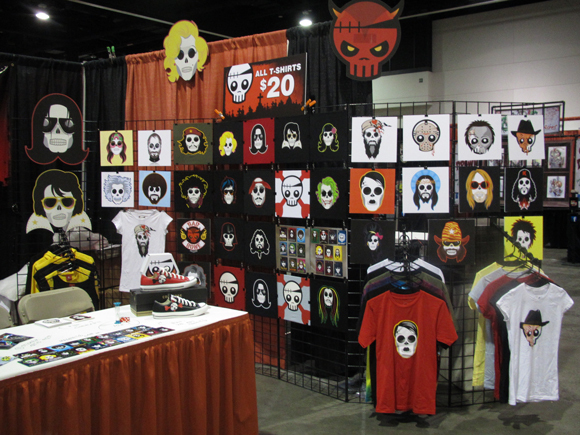 Be sure to stop by our booth and check out our brand new releases… Currently only available at SKULLebrities.net. 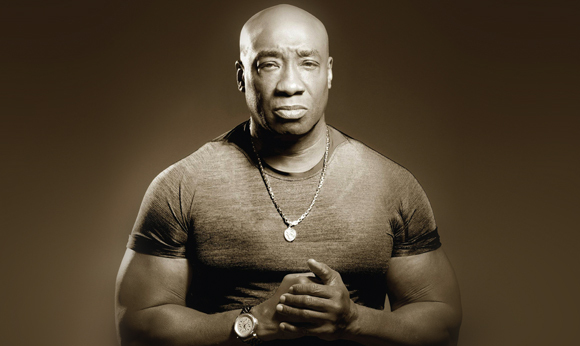 Actor Michael Clarke Duncan, the miraculous mountain of muscle died Monday in Los Angeles after a massive heart attack he suffered in July. The 6-foot-5, 325 lb actor appeared in dozens of films, including box office hits, ‘Armageddon’, ‘Planet of the Apes’, ‘Kung Fu Panda’ and the Oscar-nominated film ‘The Green Mile’. 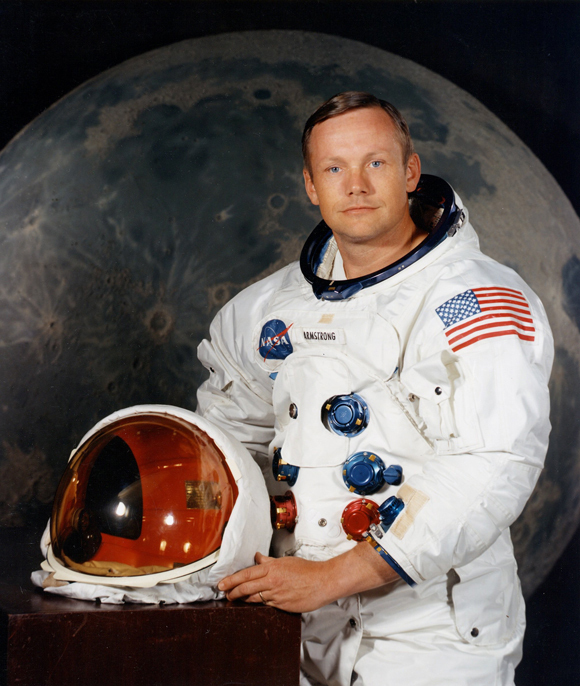 Astronaut Neil Armstrong, who became the first to walk on the moon as commander of Apollo 11, has died. He was 82 years old.